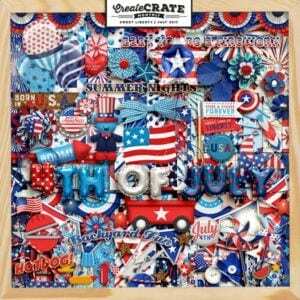 Unboxing the July CREATE CRATE! oooh!!! ahhh!! 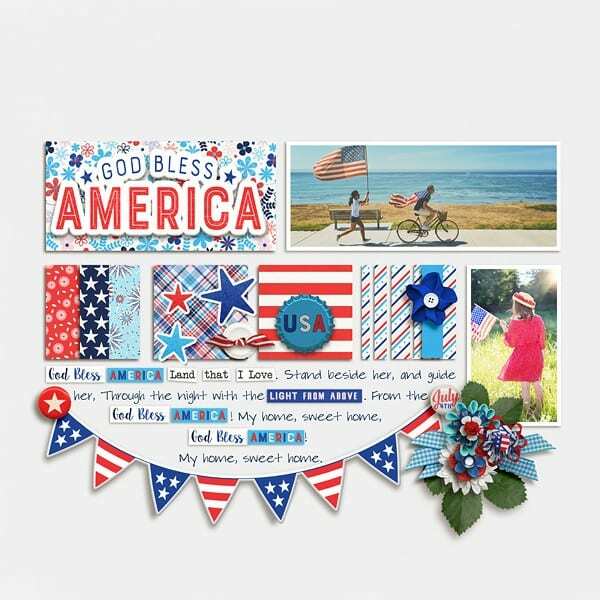 July just lights up the skies with all things red White and Blue- summer is in full swing and Old Glory can be found everywhere! 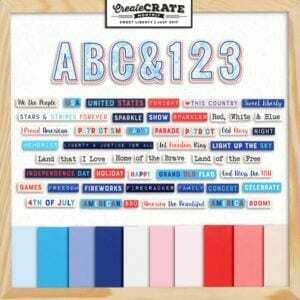 So, this month’s Create Crate is packed full of goodies perfect for capturing the star spangled moments and stories of July –The kit contains: 29 patterned papers, 10 solid papers, 1 full alpha,43 word snippets and 99 elements. Love this kit? 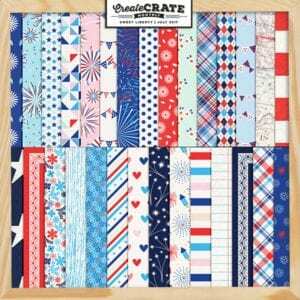 Check out our Create Crate Monthly subscription. 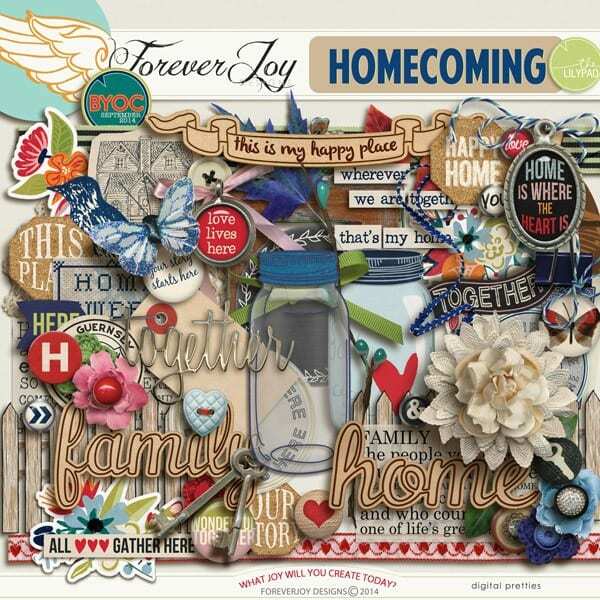 Get the current monthly kit for only $8.99 and take 35% off all coordinating add-ons + past and present main kits. 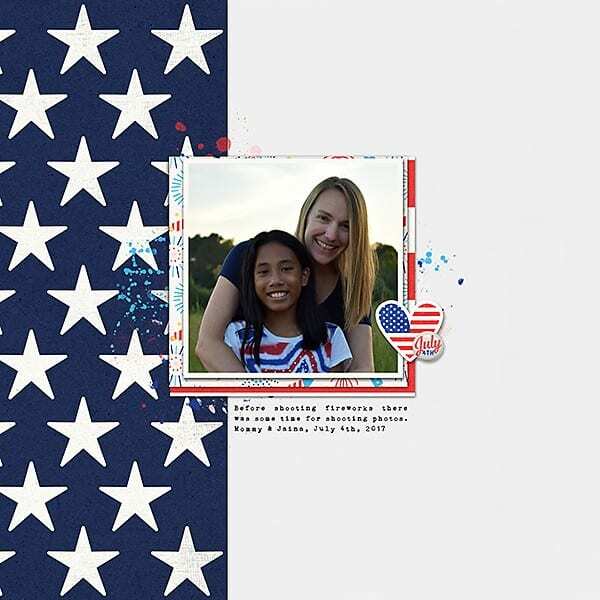 CREATE CRATE is a monthly collaboration between ForeverJoy, Mommyish and Kristen Aagard packed to the brim with goodies that will get you inspired to tell the stories of the moment! 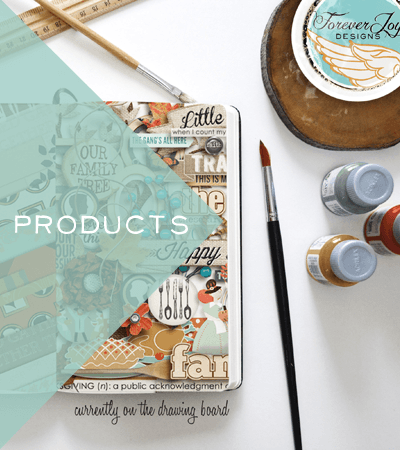 You’ll find tons of papers and pretties, alphas, cards, styles- just about everything you need to tell the story unfolding around you right now! Previous Post do you like (to scrap with) PINA COLADAS? 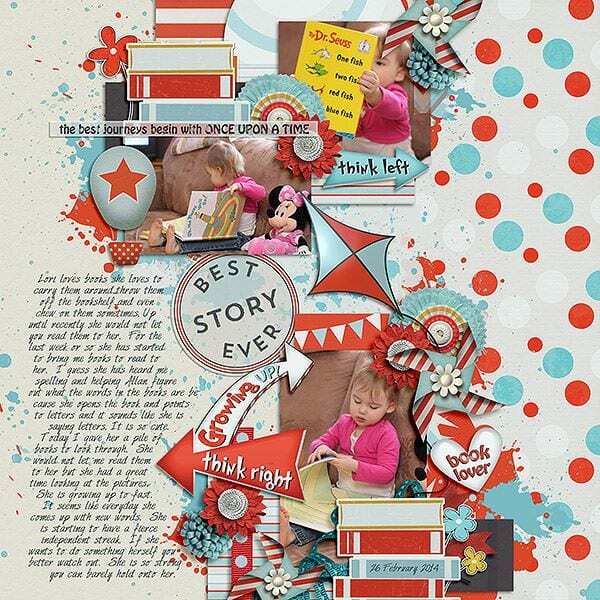 Next Post Let's Scrapbook Summer Stories!